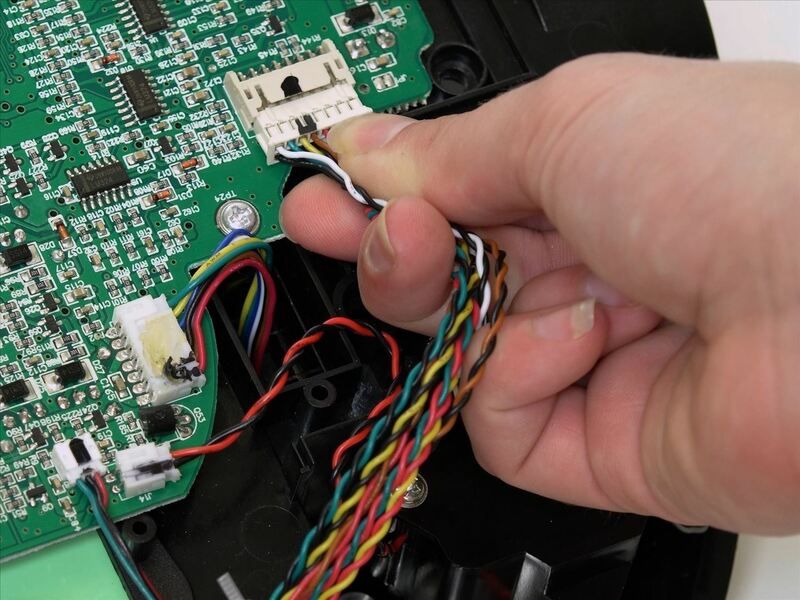 For this replacement, you will need a Phillips head screwdriver and a new set of ground sensors for bObi. 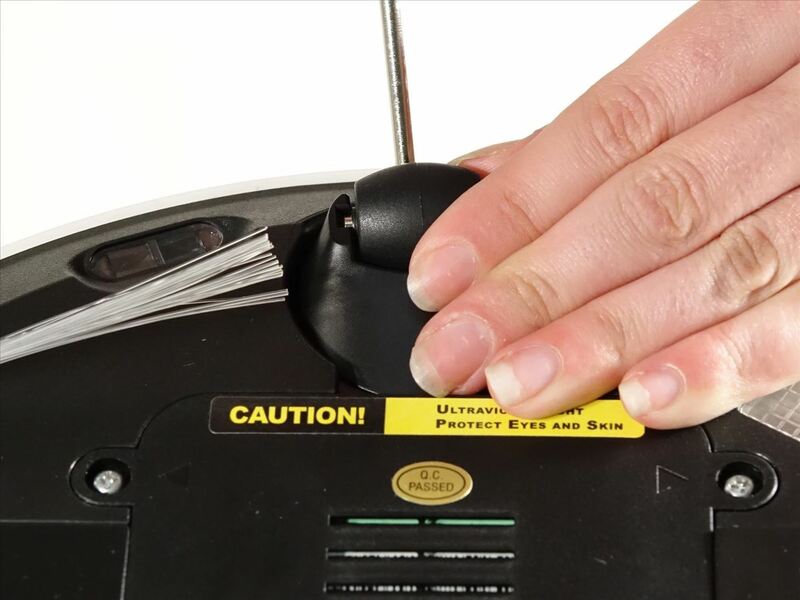 This repair may help if bObi continually runs into error 1 even with blindfold stickers. 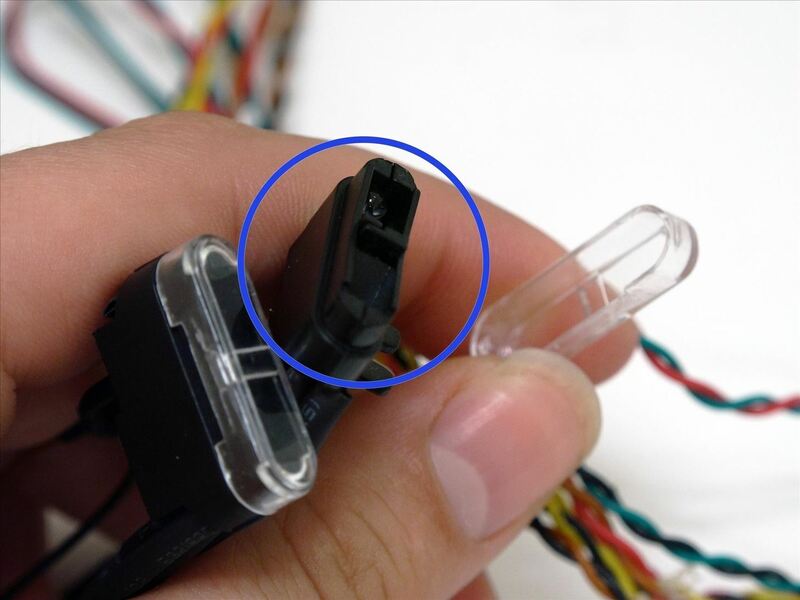 It's recommended to perform a check-up test to make sure the cause is internal before repairing bObi yourself. 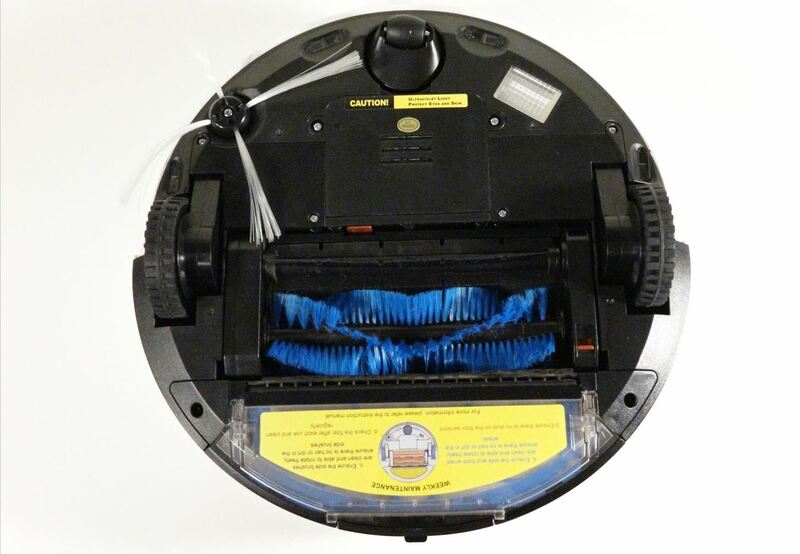 Make sure the wheel is turned closer to bObi's front touch sensors. Use your screwdriver for leverage, and pull up to pop the wheel out. 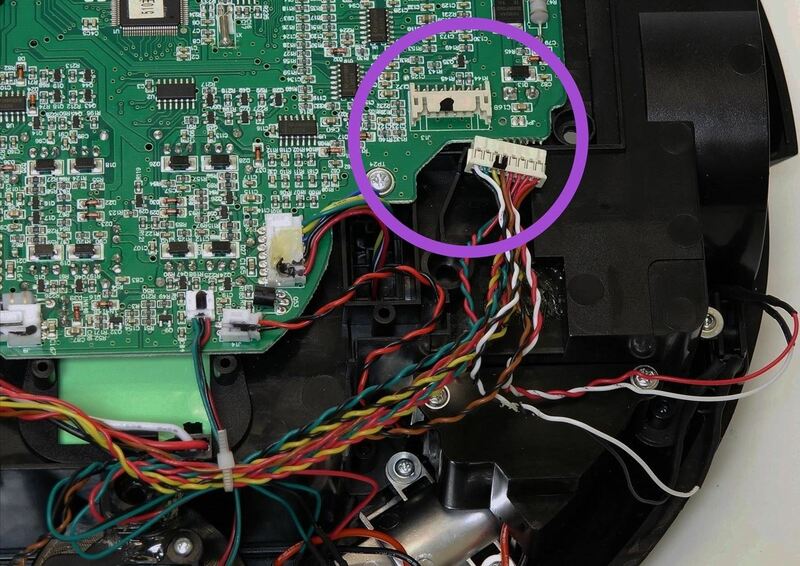 Uninstall the 2 screws close to the bin (Highlighted Green) and 2 smaller screws above her main brushes (Highlighted Yellow). 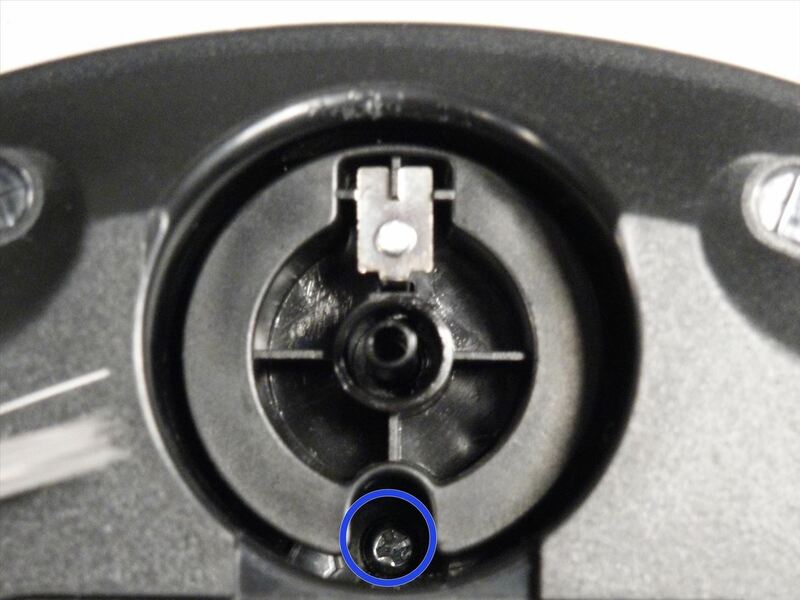 Remove the two screws on the dustbin contact point holder inside bObi (Highlighted Green). 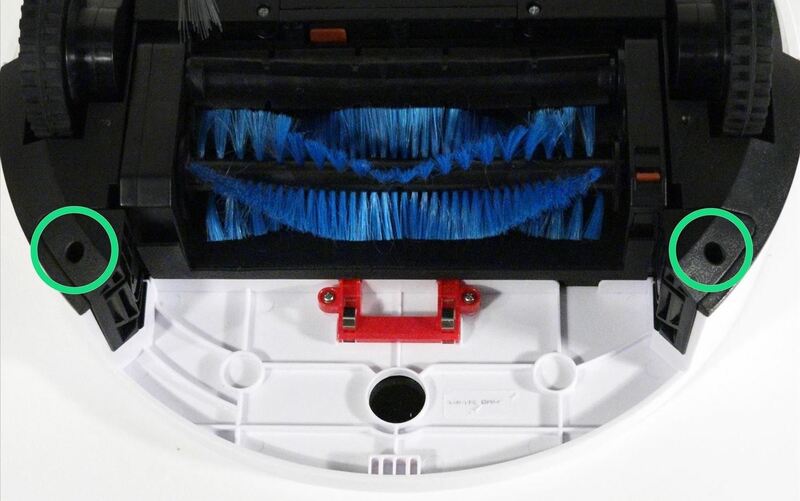 There are 4 screws beneath the main brushes (Highlighted Blue). Un-install all, then flip bObi over. 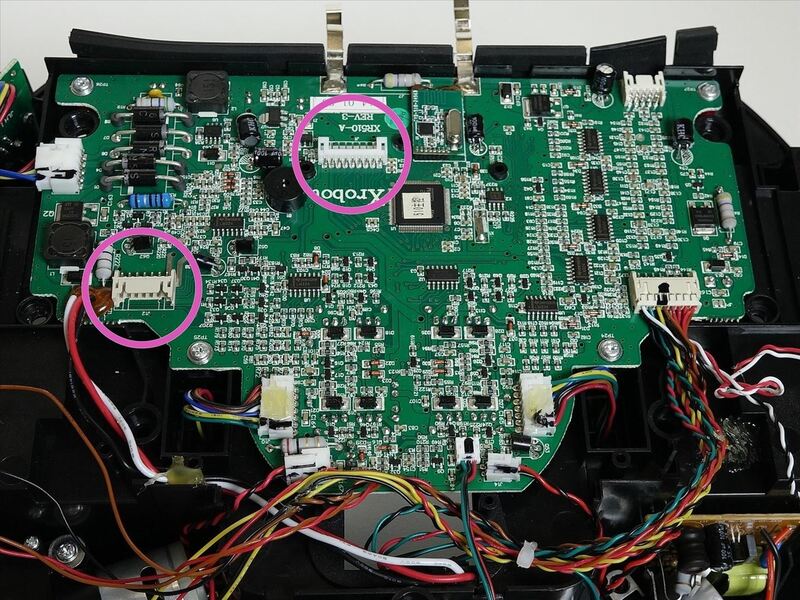 Pull the cover up to expose the main circuit board. Detach the two circuit plugs connecting bObi's cover to the main board (Highlighted Pink). The cover will be completely removed. 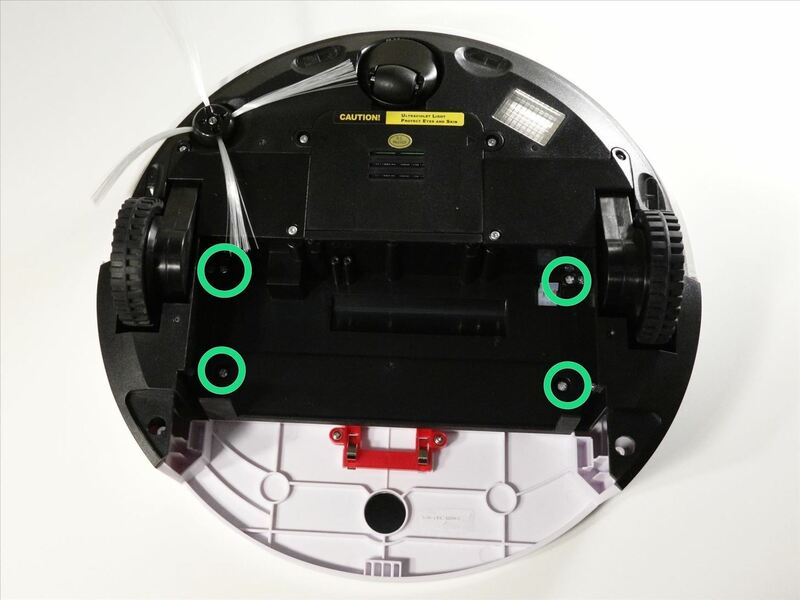 The four floor detecting sensors plug in beside bObi's left wheel (Highlighted Purple). Pull to unplug it. 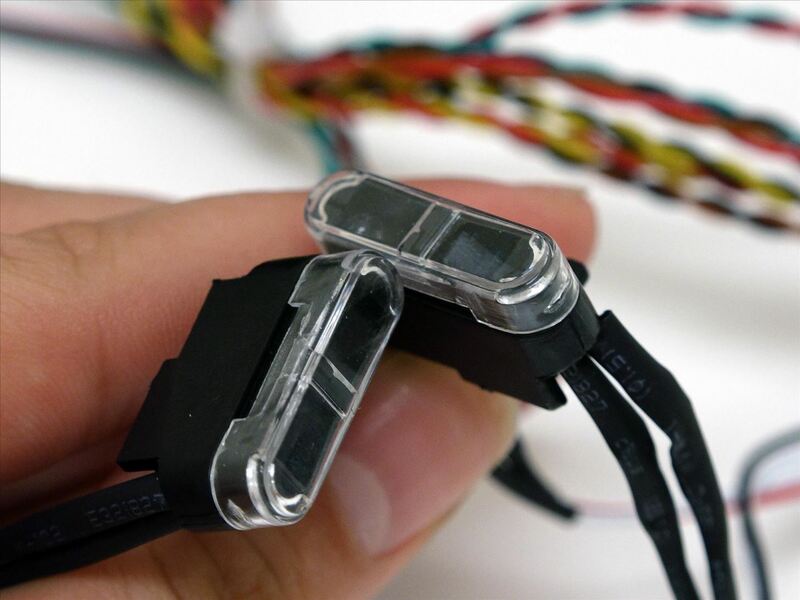 If the wires are glued down to bObi's frame, simply pull to detach them. There is one screw holding each floor sensor in place. 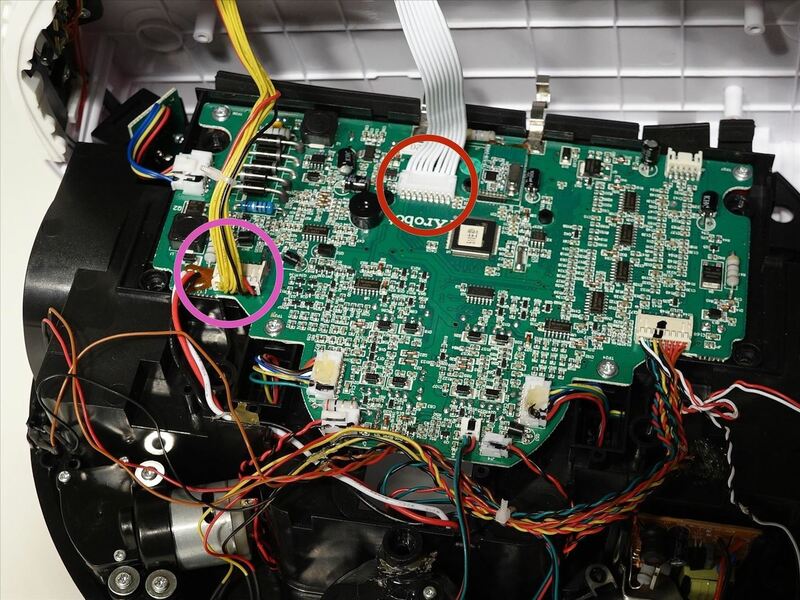 Remove all and lift the sensor pieces out (Highlighted Yellow). 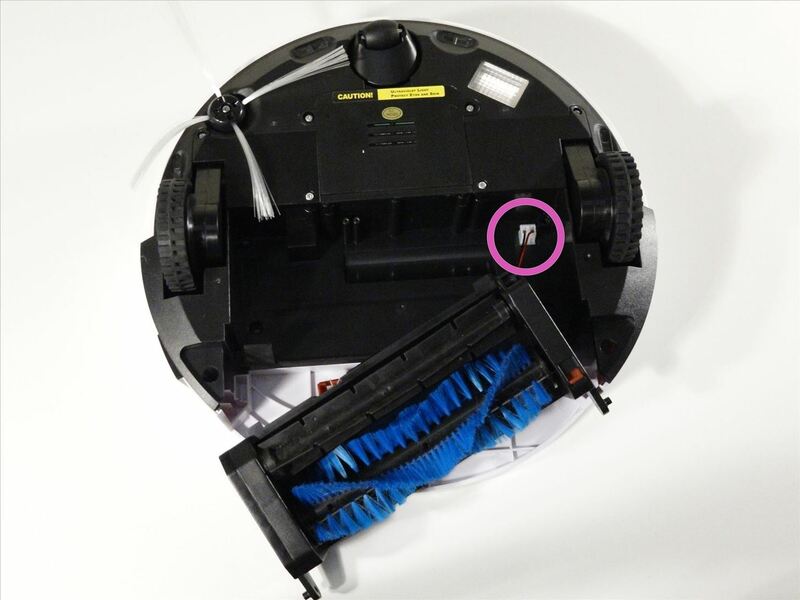 Do not remove the clear sensor covers from the two centre spaces on bObi (Highlighted Pink). 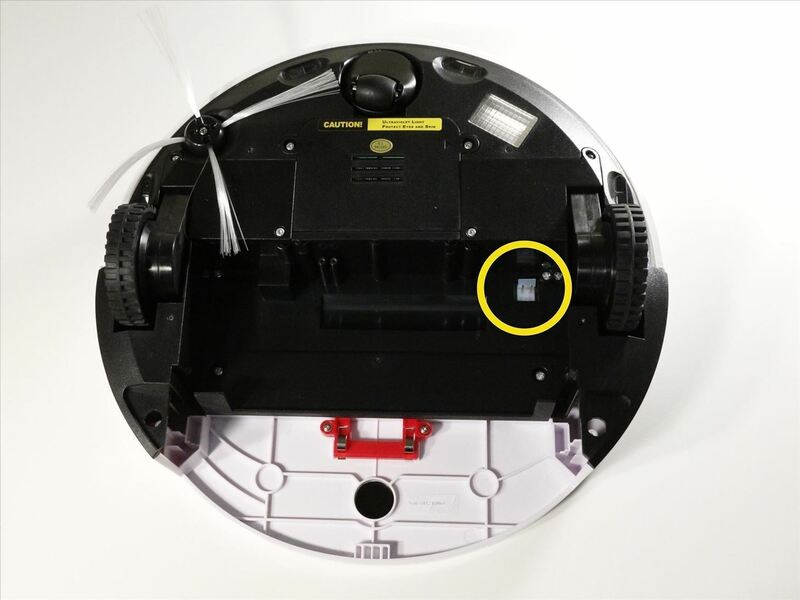 Remove the clear covers from the two outer floor sensors (Highlighted Blue). 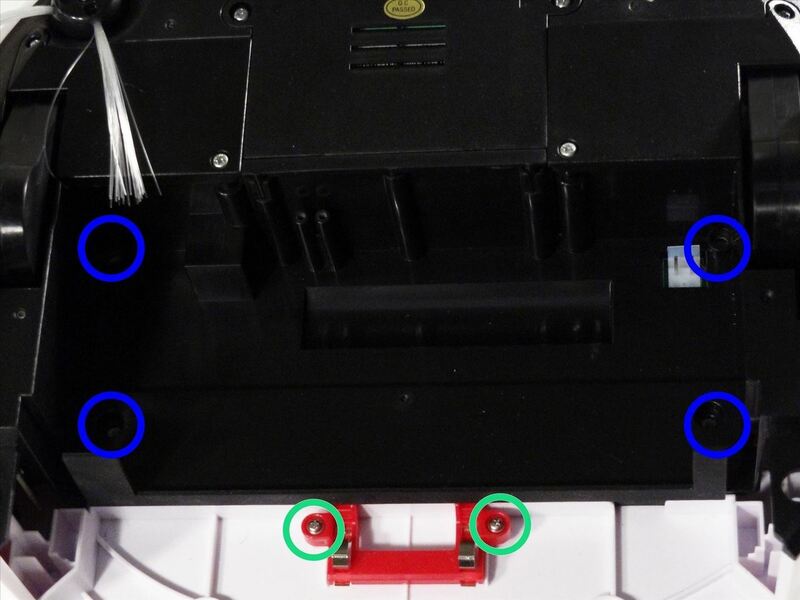 Place your new ground sensors in the open spaces and install one screw on each (Highlighted Red). 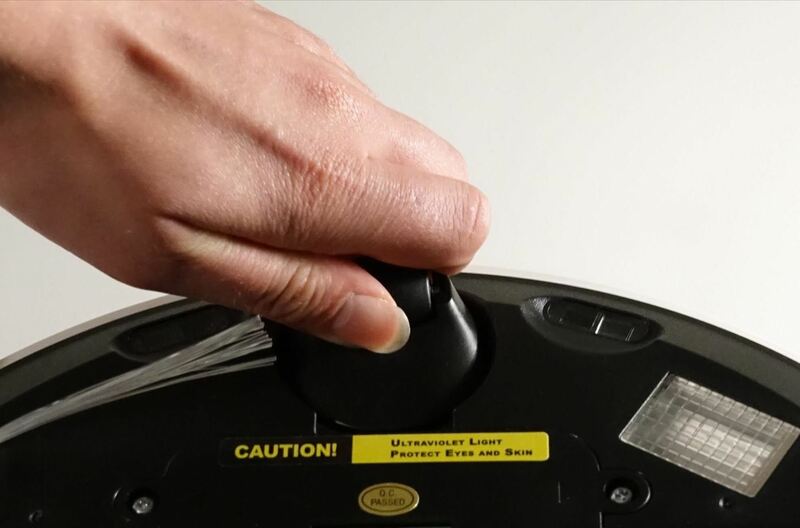 You may add glue or electrical tape to the wiring for a more secure hold. 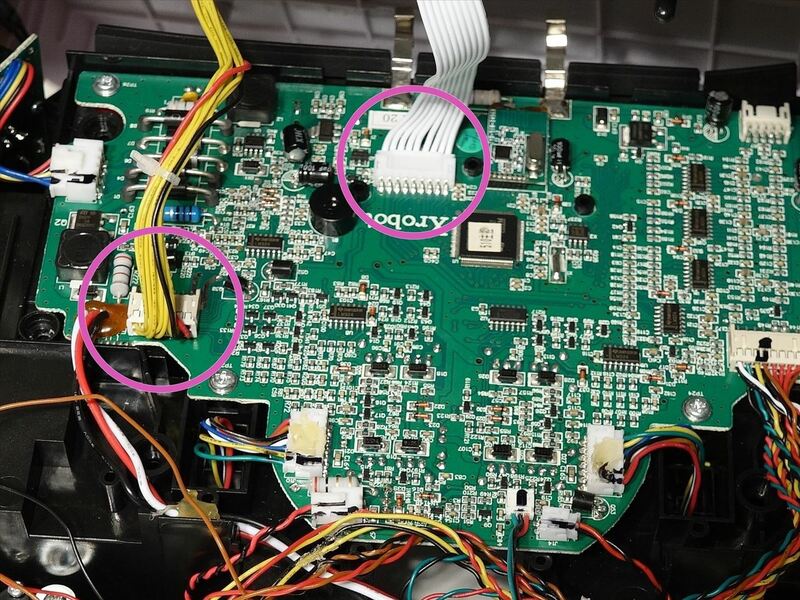 Attach the circuit plug to the main board, and begin closing bObi. Now you're ready to re-assemble bObi. 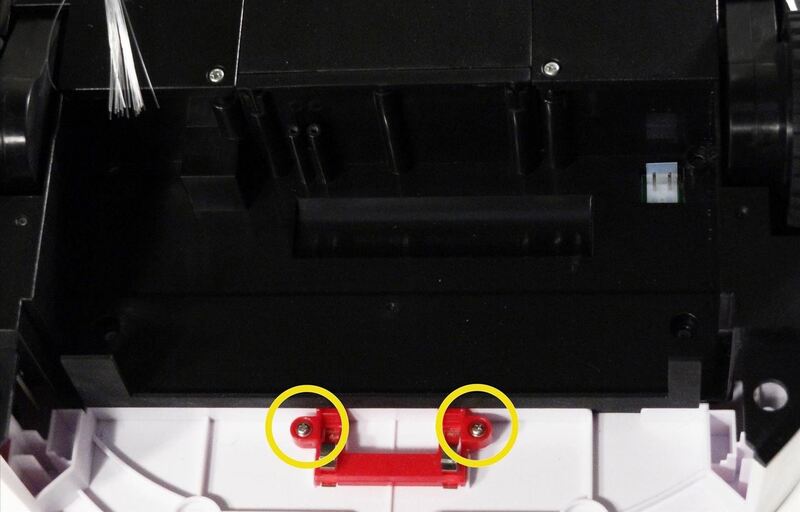 The all white plug attaches in the middle (Highlighted Red). 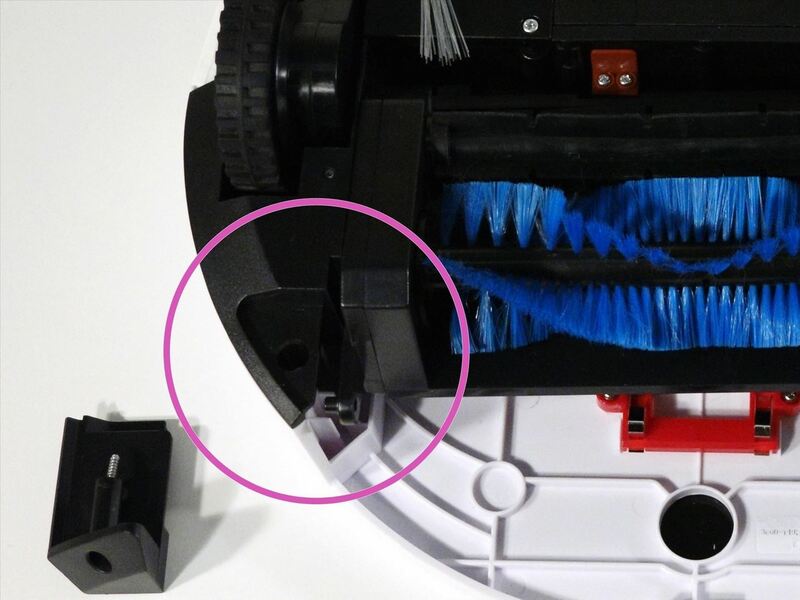 The smaller plug connects at the side, closer to bObi's left wheel (Highlighted Pink). 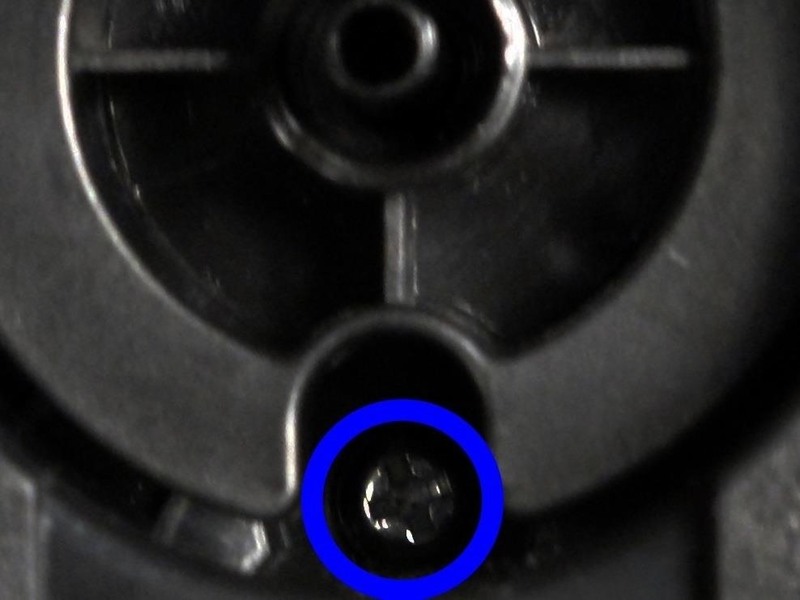 Re-install the front wheel's screw (Highlighted Blue). 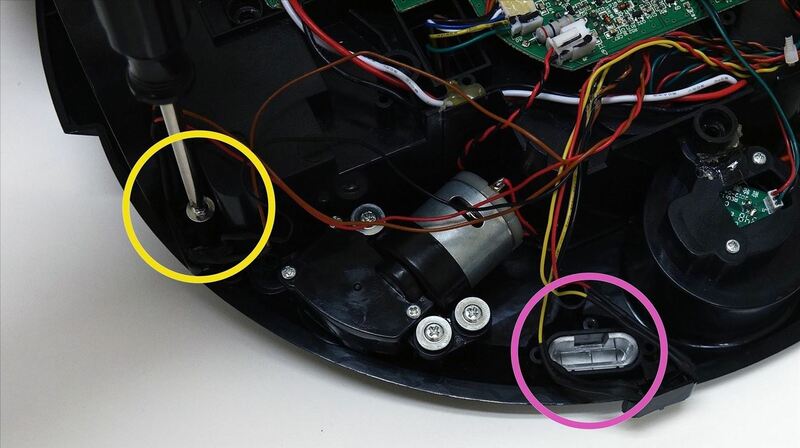 Replace the dustbin contact point fastener on bObi and install its two screws (Highlighted Yellow). 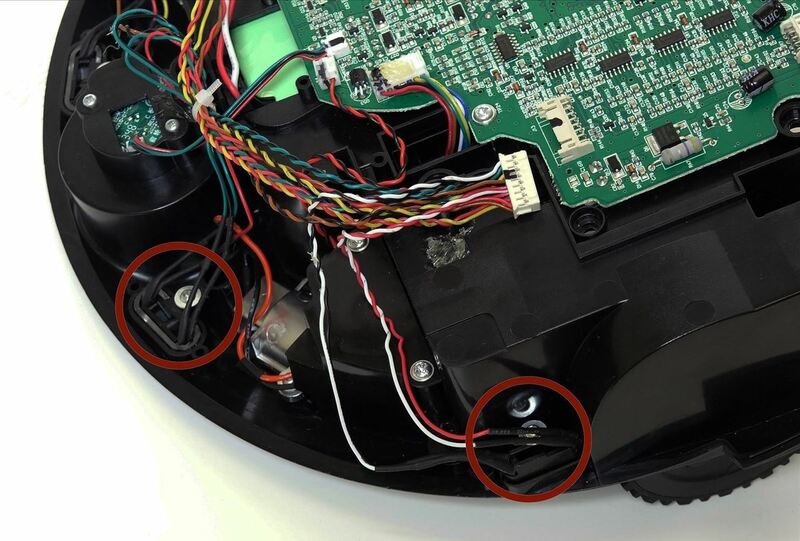 Install the four screws previously found under the main brushes (Highlighted Green). 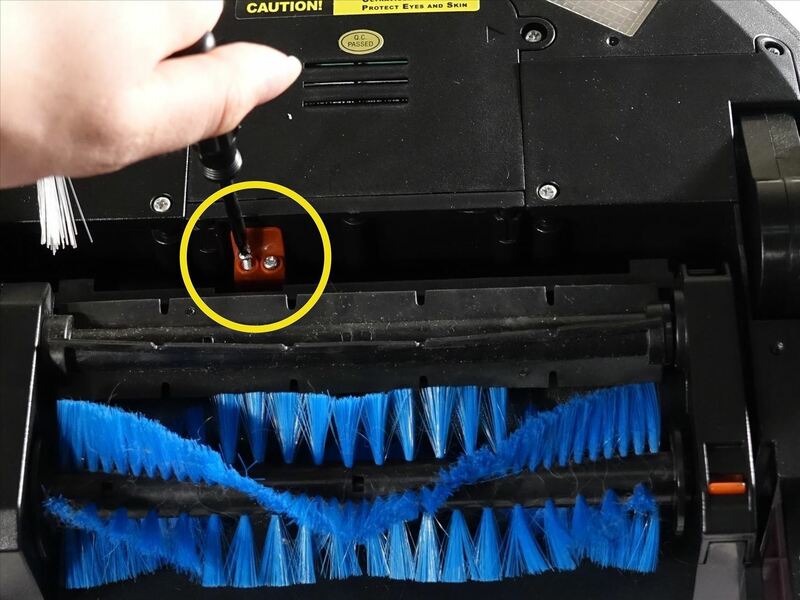 Lay the main brush attachment in the open space and plug it in to bObi (Highlighted Yellow). 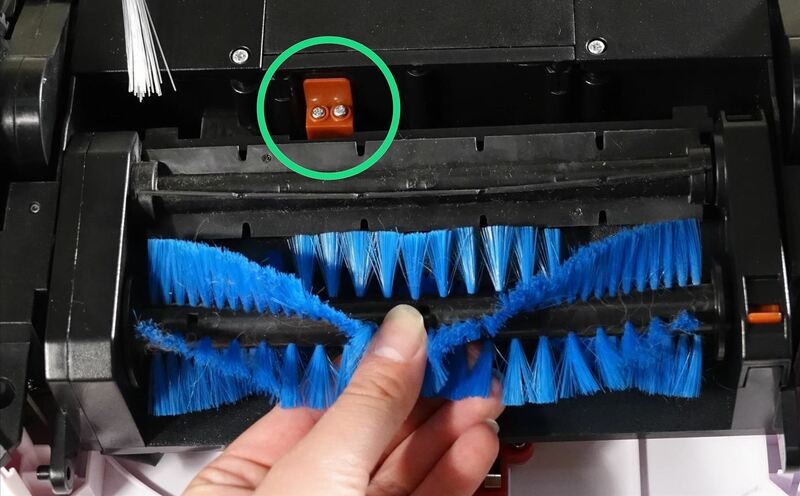 Place the small main brush fastener on top of the screw posts on bObi and reinstall the two thin screws which hold it in place (Highlighted Green). 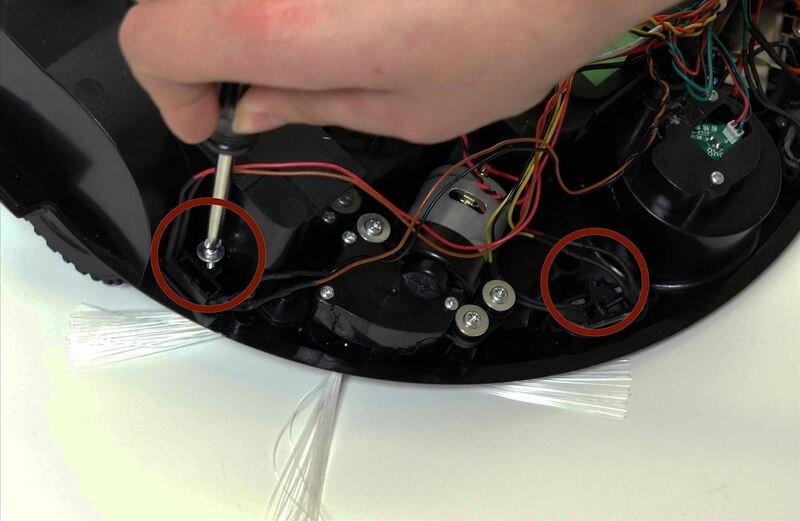 Replace the corner pieces close to the dustbin and install the 2 screws securing them on bObi. These corner pieces must line up correctly with the brush attachment and hold it in place (Highlighted Pink).